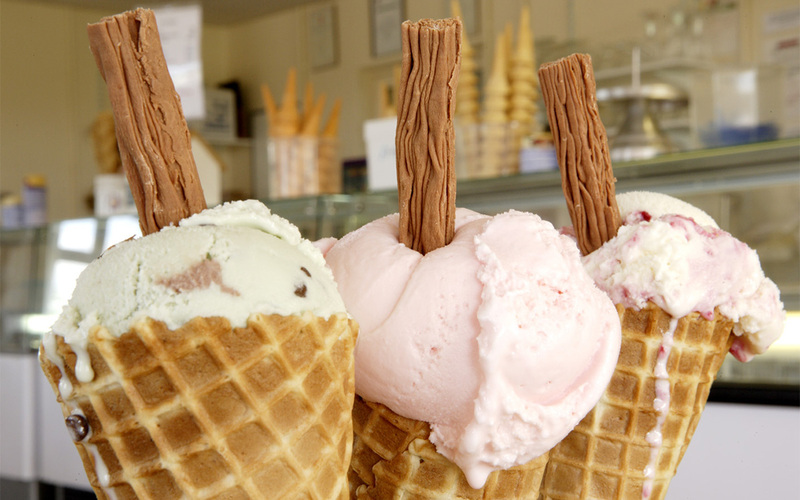 Indoor and outdoor play areas - Delicious ice-creams and sundaes! 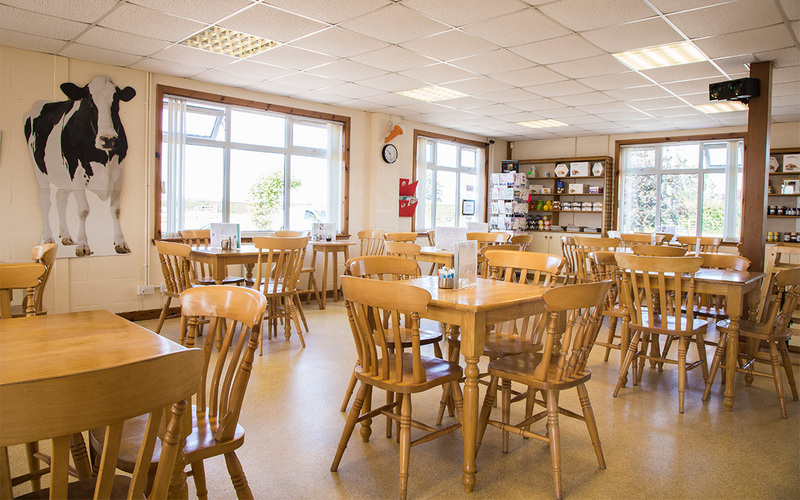 Drummuir Farm Ice Cream is a delicious range of home-made ice creams, hand-made in our custom built premises in the heart of South West Scotland, with milk from our own herd of dairy cows. 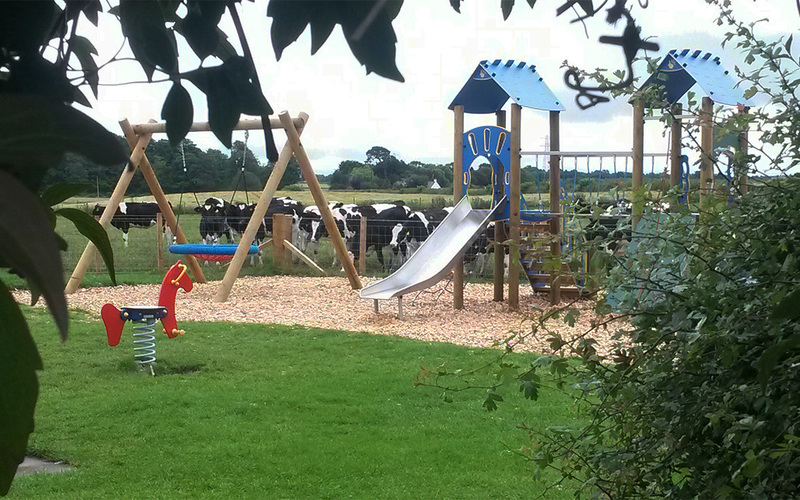 on Facebook to keep up do date with all that's happening at Drummuir Farm.